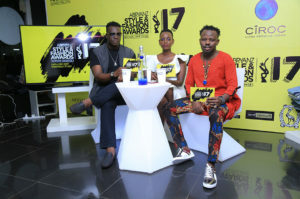 The 2017 Abryanz Style and Fashion Awards (ASFA) list of nominees was released on Wednesday, November 1st 2017 on the official ASFA Facebook page via a live stream. 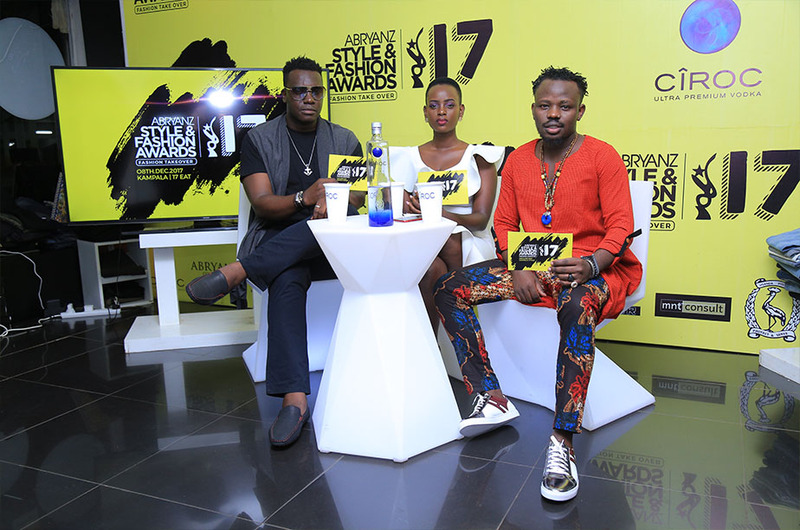 The live broadcast was hosted by ASFA founder; Brian Ahumuza, media personality Bettinah Tianah, and renowned model scout Joram Muzira. The nomination process opened on 7th September 2017, lasting for a month and concluding on 6th October 2017. The public’s bid carried an influence of 35% on the final list, leaving the other 65% to an experienced panel of Judges. This event is held annually in Uganda since its inaugural ceremony in 2013. This year’s theme, “African Fashion is the Future #FashionTakeover” seeks to highlight the entrepreneurial success of the African fashion industry which will in turn translate into the business of fashion.